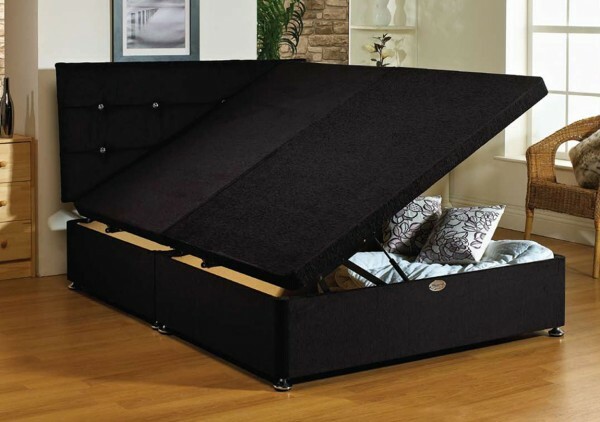 Our super storage divans provide the ultimate storage solution. 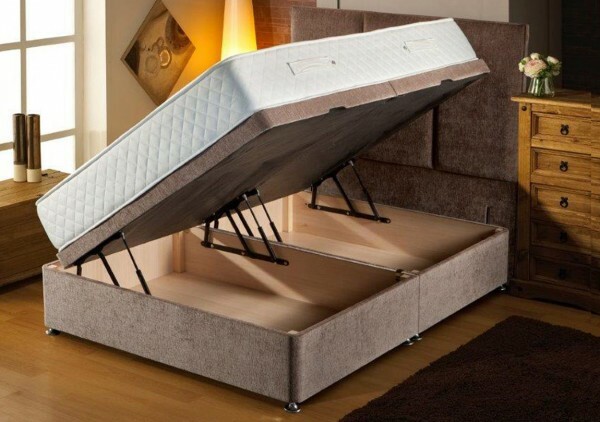 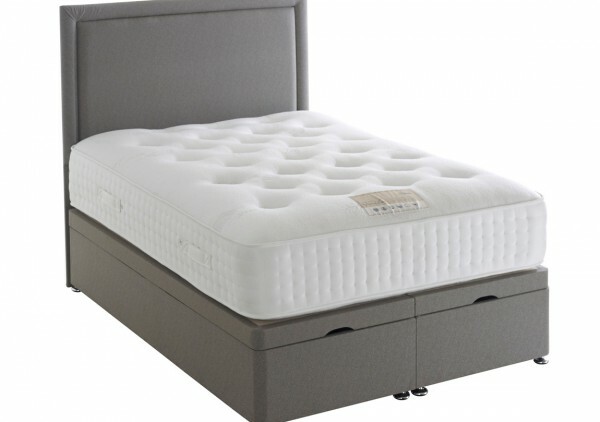 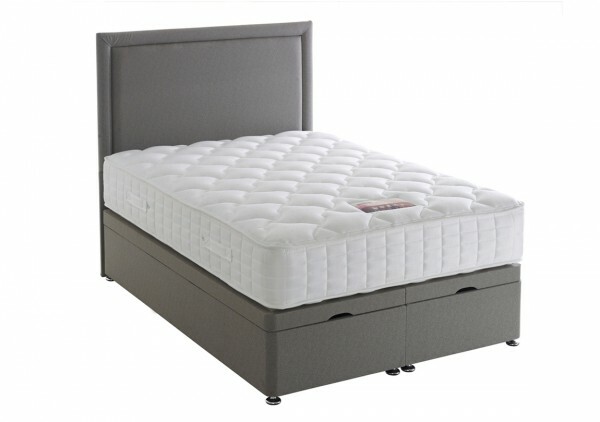 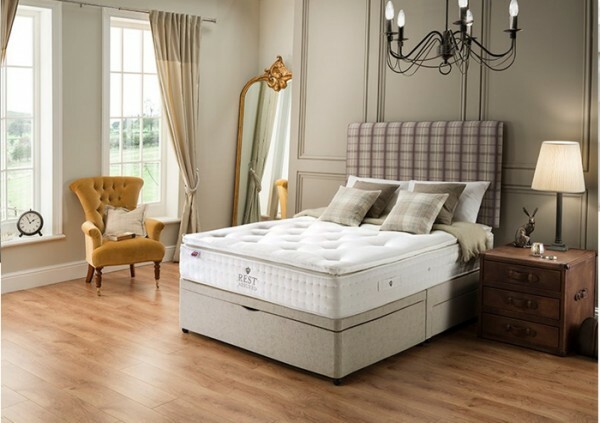 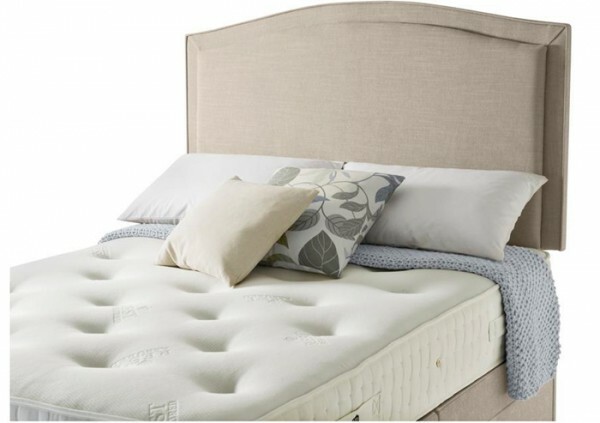 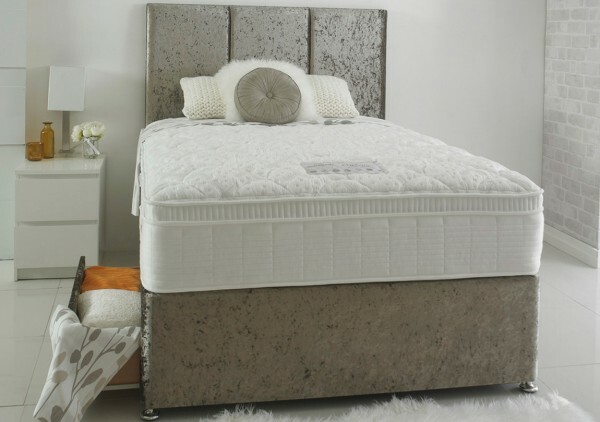 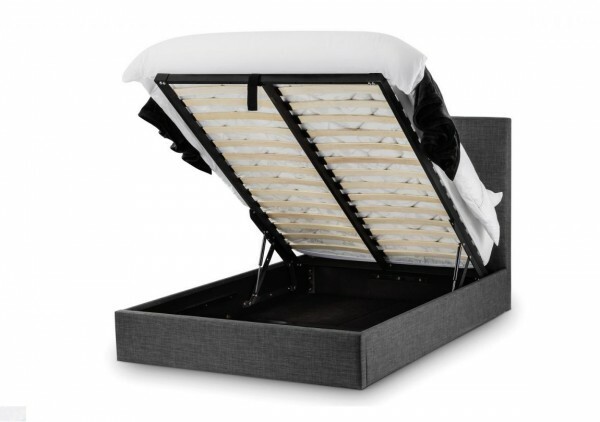 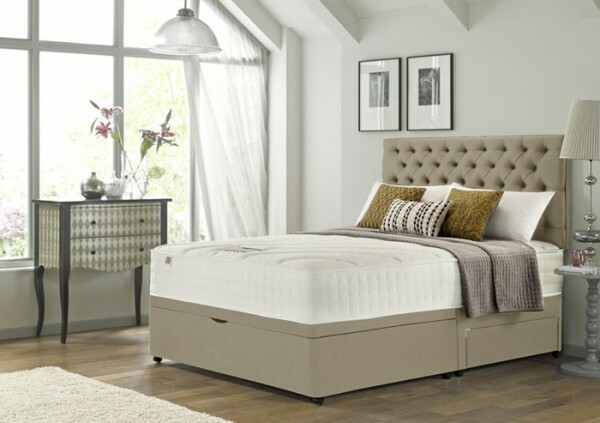 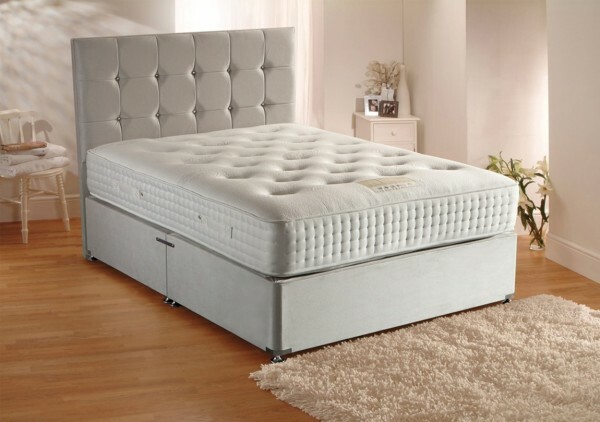 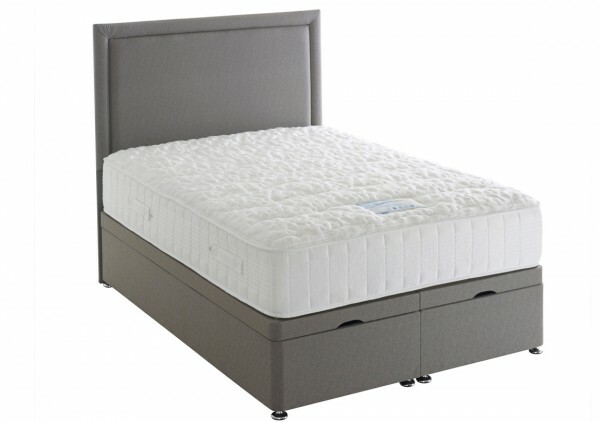 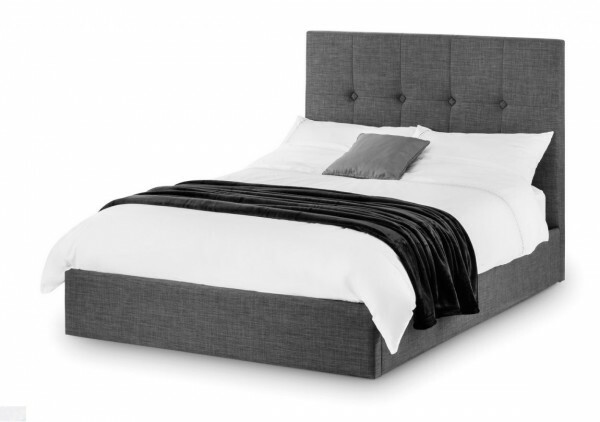 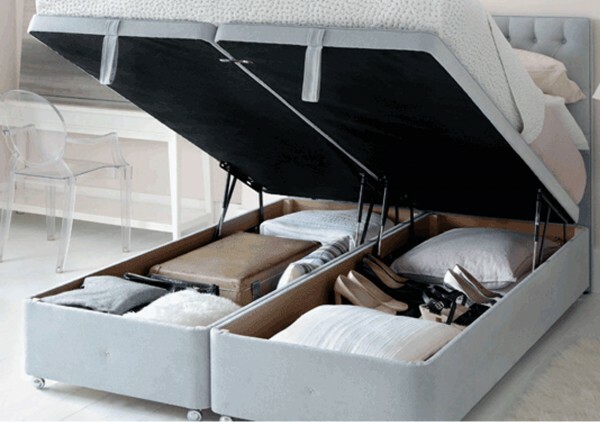 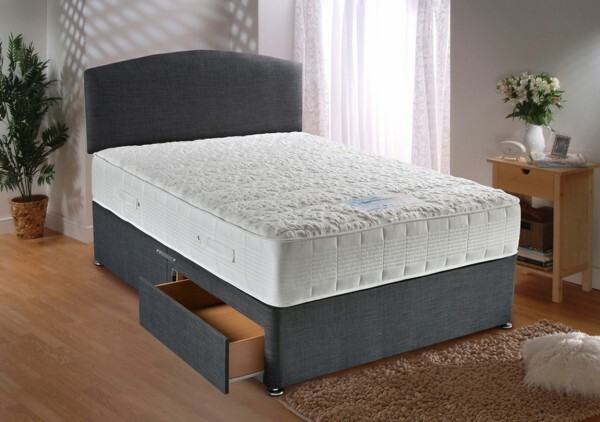 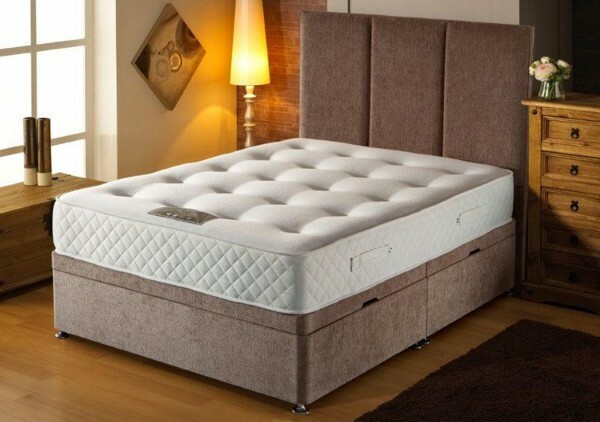 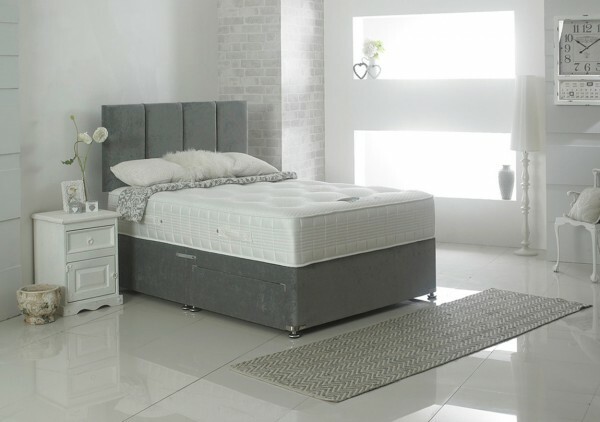 Simply lift up the top of the divan which is hinged to the base, allowing you to use the entire divan base for storage. 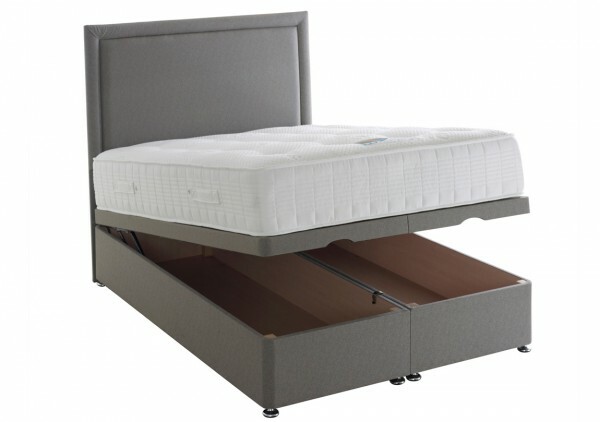 Hydraulic springs make it easy to lift even when mattress is on.